Poughkeepsie, NY – Join Laerdal Medical on Tuesday, October 16 in Center Court from 3pm to 7pm to experience practicing CPR. Members from Laerdal will be demonstrating the basics of CPR and providing mall-goers the opportunity to practice their skills in a fun and engaging way with their CPR Race. Every half hour, participants will have the chance to win a $50 American Express gift card for performing the best quality CPR during that time. On October 16th, the International Liaison Committee on Resuscitation (ILCOR) will celebrate the first ever World Restart a Heart Day with events taking place all around the world. The global initiative seeks to increase awareness about the importance of bystander CPR and to increase actual bystander CPR rates worldwide. Laerdal Medical supports World Restart a Heart Day as it closely aligns with their mission of helping save lives. 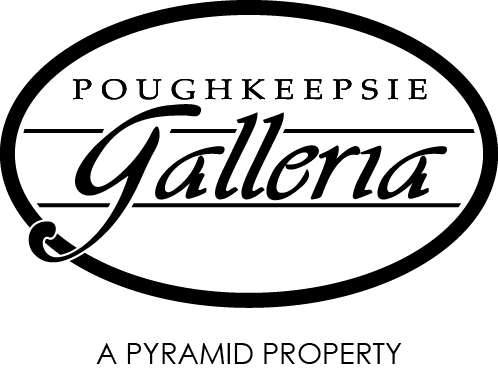 For information on this important event please visit Poughkeepsie Galleria’s website.